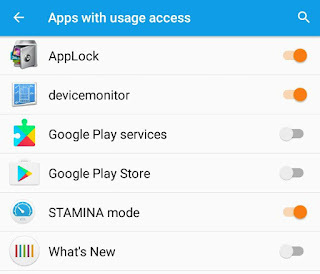 Many people use app locker in their phone to protect apps from unauthorized access. Sometimes we need to unlock those applications without password. For example, in case if you forget the password or if you wants to open some apps in your friend's phone. 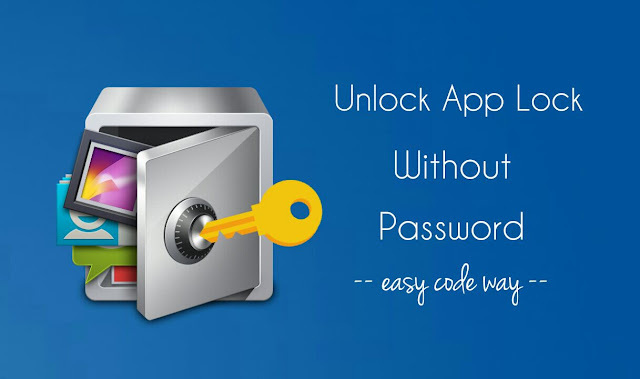 Though AppLock security is very tight but still you can bypass it easily in certain conditions. This guide will help you to unlock app lock in your phone when you don't know the password. First go to Settings and click Apps option. 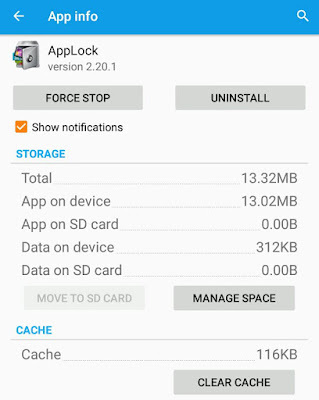 Now move under the Downloaded tab and click AppLock. Next tap the Uninstall button and click OK to continue. That's it. Wait! There is a little problem. AppLock is now mature enough to prevent itself from being uninstalled by someone. In latest version, users have to give it administrative rights in their phone so that no one can uninstall it without password. 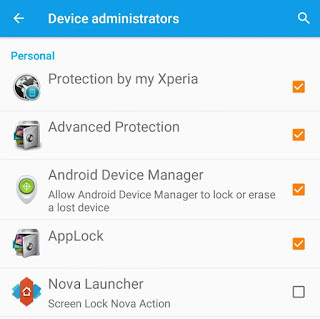 Ideal case: If phone Settings is locked, AppLock icon is hidden and you have given it administrative rights in your phone, then there is no way to uninstall it without password. Sorry! Open AppLock and when the lock screen appears, tap the menu button (three dots at the top-right corner). Then click "Forget password" option. Now send the code to your security email (which needs an active Internet connection) or give answer to the security questions offline. 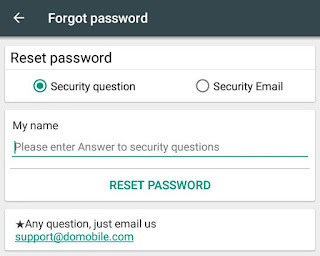 These are 4 easy methods to unlock password protected apps in your Android phone. Hope you find this guide helpful. If you are facing any problem, please do let us know in the comments below.